At Adkwik we go the extra mile to give you that peace of mind. 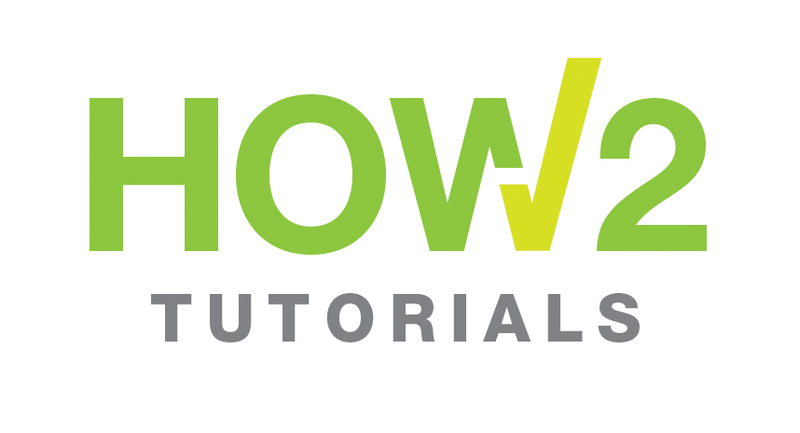 We are your problem solvers and with our new How 2 Tutorials we can help you to understand how to use our products, ensuring you get perfect results every time! Have a suggestion for our next video? Get in touch with us now!